Reading is really big in our house. I think it started when I was a child and I would try and sneak in more reading under the covers after lights out. I loved being transported into another world and using my imagination as I read new stories and adventures. When I had children, I really wanted them to have that same love of books. We began reading to them when they were only a couple of months old. When we started a nap and bedtime routine, we made sure that books were part of that. We came across some beautiful books that our children ended up treasuring and that we love as well. 1. 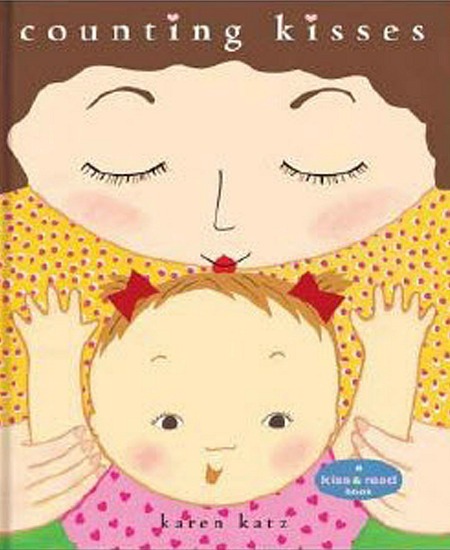 Counting Kisses – This is one of my favourite books to read to my children. It’s simple, fun and gives you lots of excuses to shower your kids with hugs and kisses! 2. 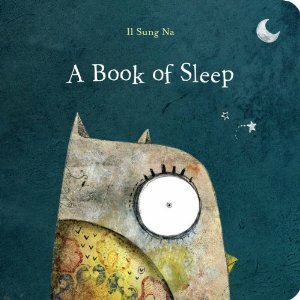 The Book of Sleep – This is the perfect bedtime book. It gets your baby in the mood for sleep with its simple words and beautiful pictures. And don’t forget to look for the owl on each page. 3. 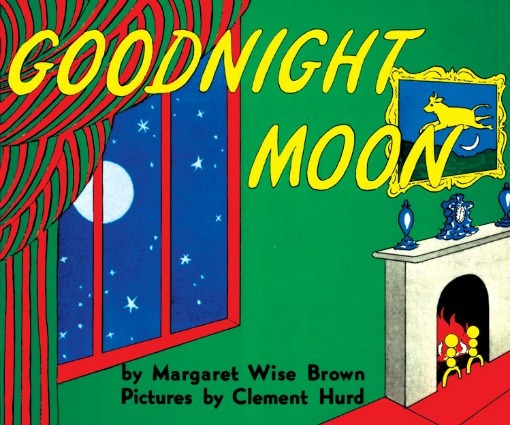 Good Night Moon – This classic children’s book was first published in 1947 but it’s still a favourite of little children today. Once you open it up and read it, you’ll understand why. 4. 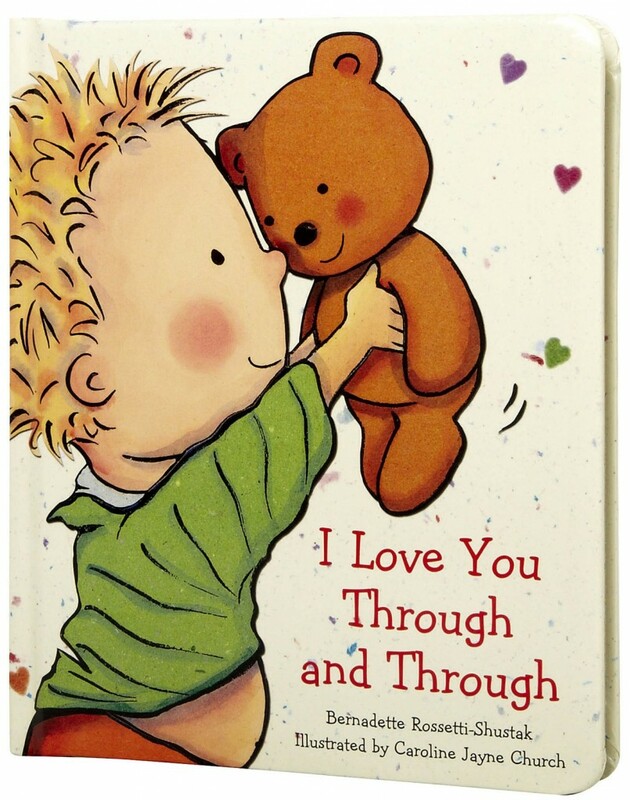 I Love You Through and Through – I was in love with this book, the first time I read it to my kids. It expresses to your children, in a very simple way, that you will always love them, no matter what. 5. 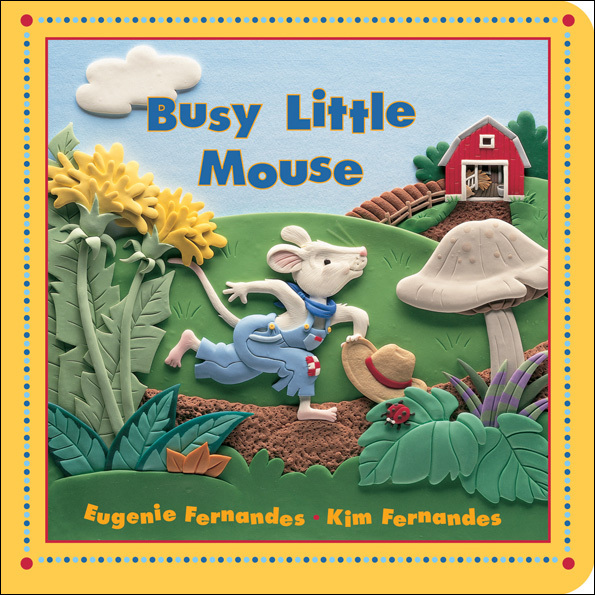 Busy Little Mouse – This was the first book that I received as a gift when my first child was born and it stayed as a regular in our book rotation, even with my second. The kids still love it as toddlers and have it completely memorized! What are the favourite books in your home? Speaking of books, I’m giving some away! Books are a huge part of our life, though since having my kids, I can’t seem to concentrate on a book. I miss reading. But, now my youngest can read to me which is as good or better than doing it myself! Reading was always huge in our house too. My daughter LOVED bedtime stories (Anytime stories, actually). We loved a Winnie the Pooh A B C book and all the Shel Silverstein books. I used to read her a couple of the poems each night. Also Dr. Suess and Clifford the Big Red Dog were some of her favorites. We have had some favorites in our home as well. Good Night Moon, for sure! Also, the Very Hungry Caterpillar. And Winne The Pooh, in a variety of flavors and editions. Both the boys really loved reading time, which for us was just before bedtime. I remember this book. My best friend had a Corgi that she called So Long, inspired by this book! It was written by Helen & Alf Evers, 1965, A Rand McNally Book. How sad that I don’t have any favorite books here. Truthfully, the books I did order, still sit here unread. I haven’t curled on the couch for quite some time to enjoy reading. I must get back into it! Thanks for sharing the books you love the most. I’m sure every child would adore having their mom read through the pages. My mother never did such a practice for us. 🙁 How sad!